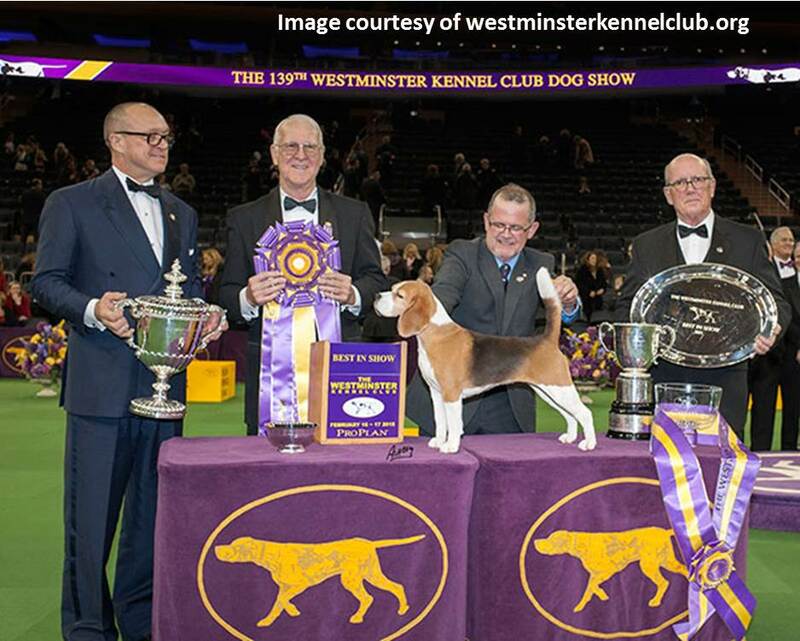 Here they are, the newest dogs to join the elite club of canine breeds approved for competition in the Westminster Kennel Club Dog Show by the American Kennel Club. This year, the American Hairless Terrier, Pumi and Sloughi will all be entering the Westminster ring at Madison Square Garden in New York City for the first time. The inclusion of these three canines brings the official Westminster eligible breed count over 190. Make sure you keep up with all the of the dogs trotting around the arena on Feb. 13 and 14 for the 141st Westminster Kennel Club Dog Show by learning the basics of these three newcomers. These smaller pups are brimming with a large amount of energy. Used as herding dogs, this breed, which is part terrier, is ready to work and is always alert. This task-oriented mindset makes the dog a little too serious for small children, but a Pumi is great for families with older kids or couples. Ideally, Pumi owners will have a lot of land where their dog can work out all that pent up liveliness. What makes these pooches easily identifiable is their curly, corkscrew coat, which gives them a teddy bear look. As the name promises, this breed lacks a fuzzy coat. But what this dog is missing in fur, it makes up for in curiosity. These dogs are down for anything. They are eager to learn new tricks to please you and have the high energy level to master it all. 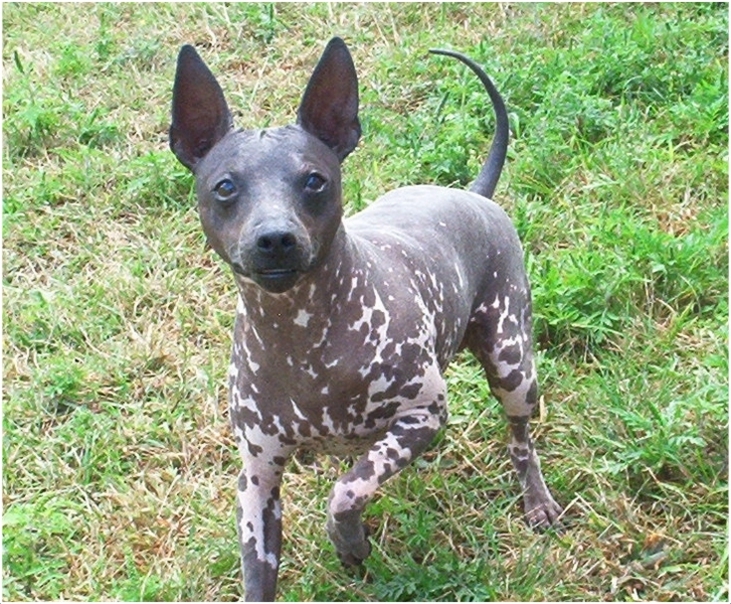 While the American Hairless Terrier is always ready for action, this is a breed that will also adjust to your energy level and is known for being loving and gentle. These traits make this pup great for families, or any dog owner that is active and loves to have a pet by their side at all times. Also known as an Arabian Greyhound, these graceful and stunning pooches have a tall slender body that is bound to attract compliments. Developed to hunt wild game in Africa, Sloughis are agile, fast and energetic. Like greyhounds, they need space to expend this energy, but are ready to act refined and relaxed once they tire out their verve. This breed can be somewhat aloof when dealing with strangers, but will always be loyal to their owner. * Daytime session will take place at Piers 92/94 and evening session will take place at Pier 94 (711 12th Ave. at 55th St. & West Side Highway). * Event will take place at Pier 94 (711 12th Ave. at 55th St. & West Side Highway).